The Texas Rangers are an American professional baseball team based in Arlington, Texas, located in the Dallas–Fort Worth metroplex. 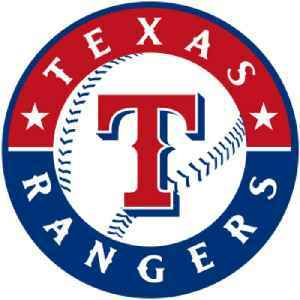 The Rangers franchise currently competes in Major League Baseball (MLB) as a member of the American League (AL) West division. Since 1994, the Rangers have played in Globe Life Park in Arlington. The team's name is borrowed from the famous law enforcement agency of the same name.